Data Tape Courier Pro case with LTO tray. 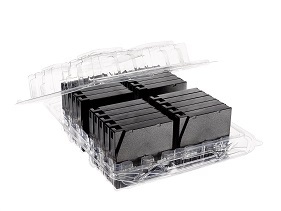 Safely hold 18 LTO cartridges in their plastic cases. 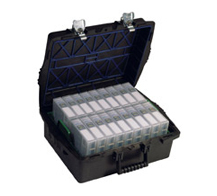 Data Tape Courier Pro case with soft LTO tray. Safely holds 14 LTO cartridges. 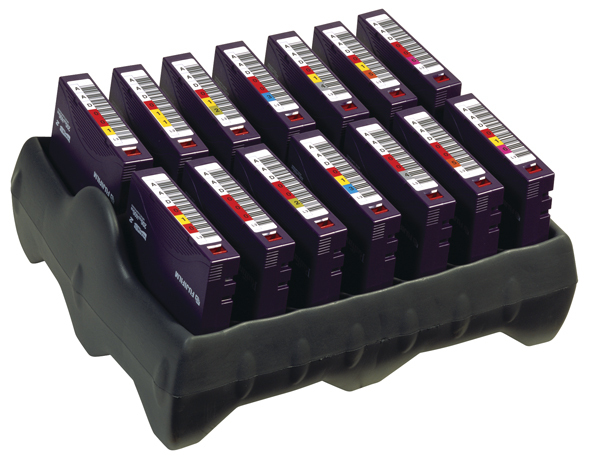 Data Tape Courier Pro case with LTO trays. 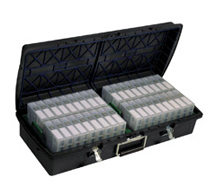 Safely holds 36 LTO cartridges in their plastic cases. 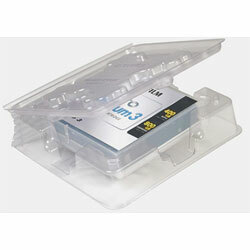 Data Tape Courier Pro case with soft LTO tray. Safely holds 28 LTO cartridges.